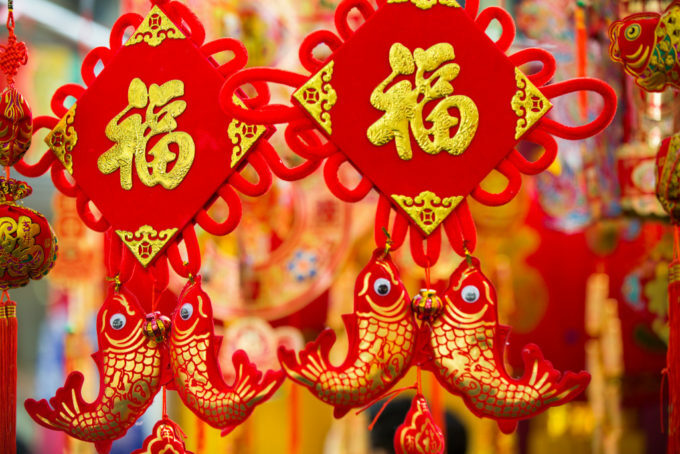 The Year Of The Earth Dog’s Creative Magic And Power! Year of the Earth Dog. Magic, power, strength and luck all made by your creative genius self! A Feng Shui Way To Start Saving More Money! Are You Pushing Things Away That You Actually Want? Burning Resins For Space-Brightening Abundance! Thank you so so much for all these videos and amazing information. I’ve followed Feng Shui for many years (meaning ‘cures’, etc, reading) – and your interpretation is by far and large THE BEST! Your focus on the positive and the ‘feeling’ of the house, the energy etc, is truly what sets you apart. After several years of recovery from breast cancer and issues related to chemo, I find myself without my job (was an LMT) – hand and foot issues (my tools!). 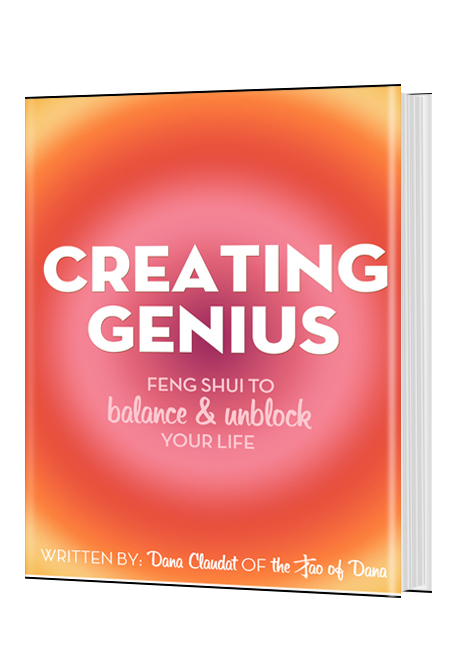 I am reinventing myself for the second time in my life at 59 yrs young : ) I appreciate the tools you are offering here – just purchased the Feng Shui 101 and will be working with that. Thank you! Thank you! And what a beautiful and inspiring reinvention. Feel free to email me— I have a feng shui’d idea for you! dana@fengshuidana.com xoxo!!!! Previous post: Moving Life Higher When Your Faith Is Being Tested! Next post: One Big Energy Block To Success That’s Life-Changing To Clear!